A physician strength professional peel is not available in a spa or aesthetic salon due to the higher strength of acids being used. These acids may include Glycolic, Salicylic, Retin A and Lactic among others. We can treat mild acne with a combination of milder peels that use various acids like Salicylic and Glycolic acids as well as products specifically formulated for home use. 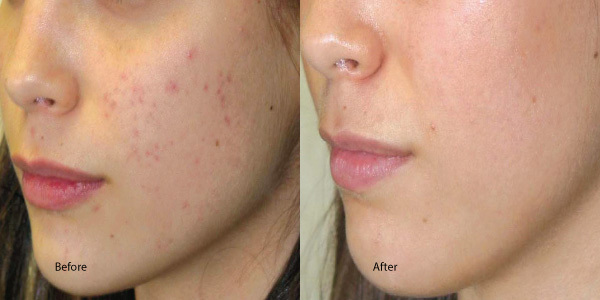 For deeper more stubborn acne we have stronger peels including The Perfect Peel. This type of chemical peel will also help with deeper acne scarring and discoloration of the skin but will require a few days of down time while your skin actively peels. Generally more than one peel of any type is required to achieve optimal results. Our customized treatment plan may also include other treatments including IPL or the use of injectable fillers to lift deeper scar. Proper home care and a zinc oxide sunblock is as important as well. 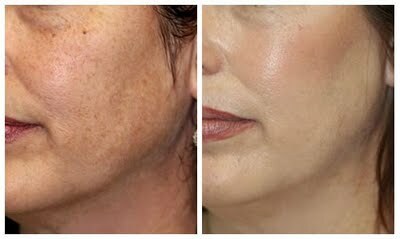 Lasting Looks Clinic is a Laser Medical clinic that was one of the the first in Toronto. 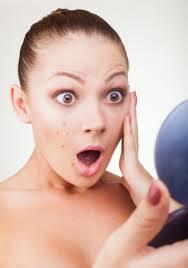 We have over 15 years of experience in successfully treating acne and other skin conditions. At Lasting Looks Clinic in Toronto we believe that Glycolic Acid peels when combined with the proper skin care regime are excellent as an Anti Aging Treatment. 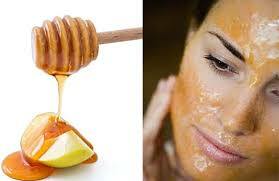 Glycolic Acid Peels utilize Glycolic Acid which is naturally derived usually from sugar cane and other fruit sources. Glycolic Acid is a very small molecule which makes it easy to penetrate the skin to different levels depending on the strength used. Chemical Peels at Lasting Looks Clinic will help your skin be fresher clearer and more vibrant with little to no downtime. Glycolic Acid Peels as with other Chemical Peels will help your skin cells to regenerate quicker leaving you with healthier skin cells. At Lasting Looks Clinic Glycolic Acid Peels can be done on most areas of the face and body and depending on the strength and can be repeated anywhere from 10 days to one month apart.